Kyle Larson wins Cocopah Speedway Winter Heat Sprint Car Showdown. The NASCAR star seemed somewhat surprised at his margin of victory Saturday night at Cocopah Speedway. He powered to his first victory of the new year during Round 2 of the 2nd annual Winter Heat Sprint Car Showdown. Here is the 2015 Knoxville Nationals starting lineup for tonight’s show. 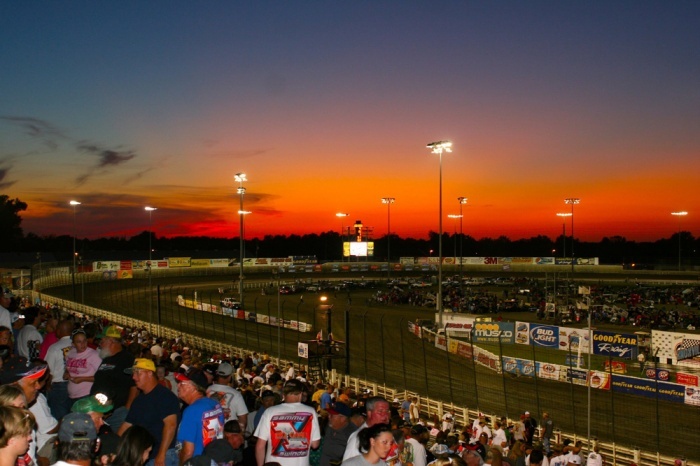 The 55th annual Knoxville Nationals begins tonight in Knoxville, IA. 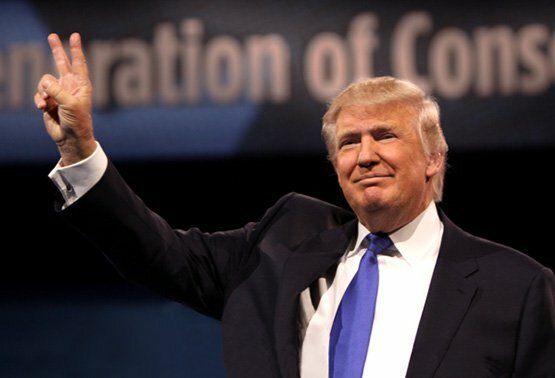 A possible visit from Presidential Candidate Donald Trump is a possibility. Click here to view the Donald Trump sponsored sprint car. The Donald Trump sprint car will be driven by Roger Crockett at Knoxville Raceway tonight. The event is the famed 55th annual Knoxville Nationals which is presented by Casey General Stores. The driver from Medford, OR will start 23rd in the E Main. 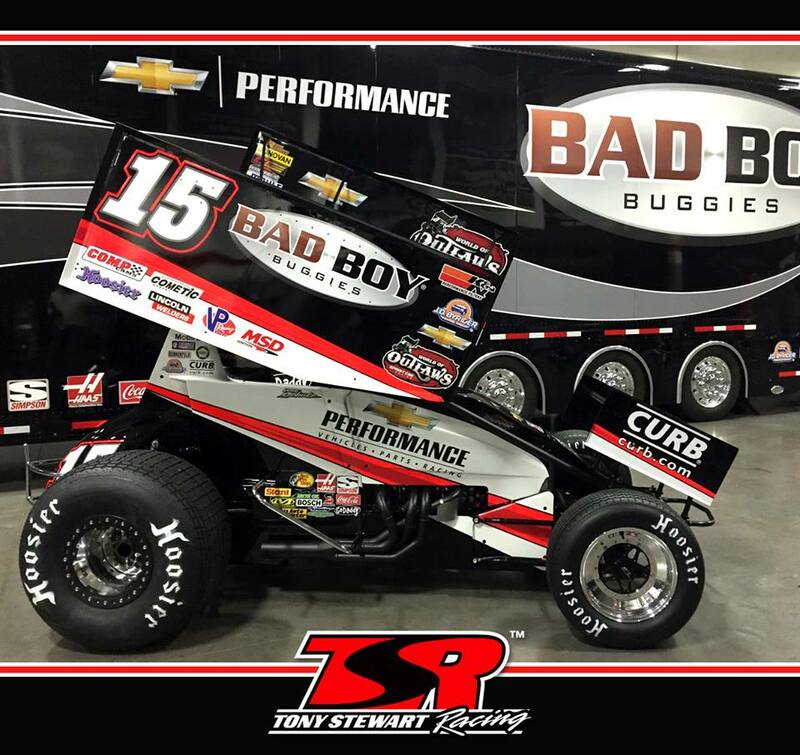 Here’s the Donny Schatz Bad Boy Buggies 2015 car from the Tony Stewart Racing sprint car racing team. 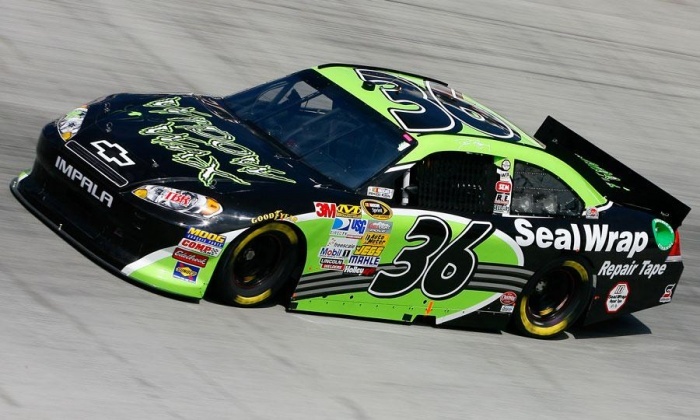 Wendi Ward has written the following open letter to the public and Tony Stewart. Wendi Ward is the aunt of Kevin Ward Jr. and sister of Kevin Ward. It was read over the phone to USA TODAY Sports. 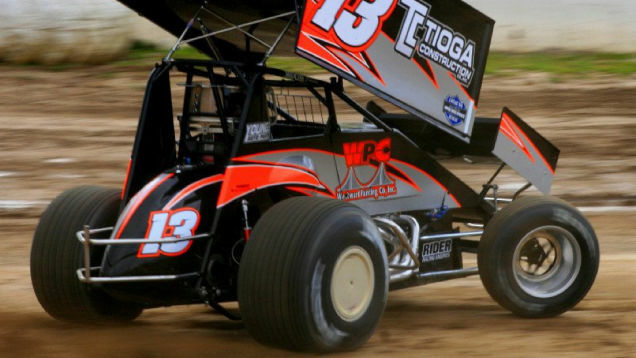 The family has been outspoken in recent weeks claiming they intend to pursue a new civil case against Tony Stewart. NASCAR driver Jason Leffler dead after injures suffered in a horrific Sprint Car crash at Bridgeport Speedway this evening. He was extricated from his car and reportedly died of his injuries once he reached the hospital. 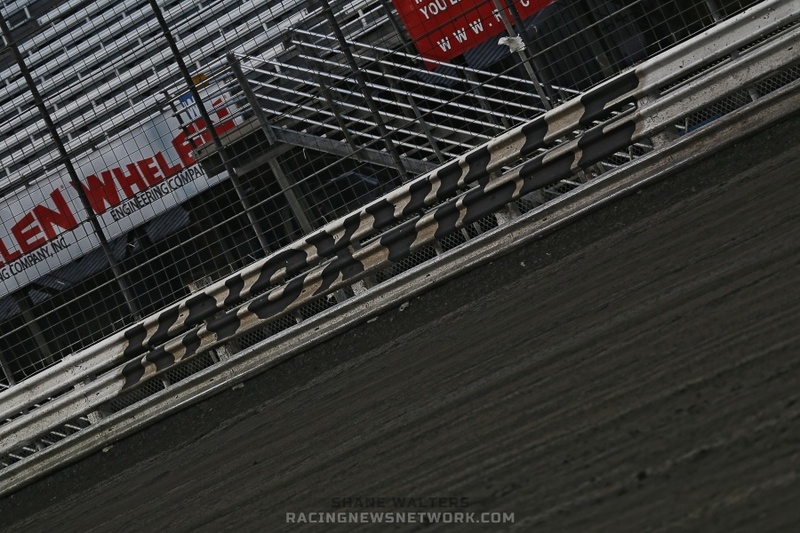 Our thoughts are with the Leffler family. 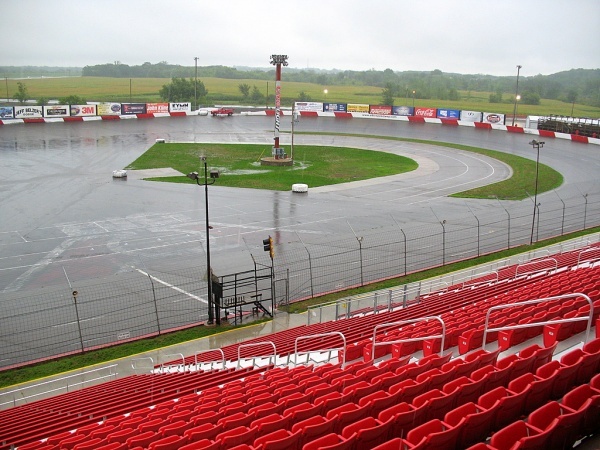 Knoxville Raceway announces the Lucas Oil Knoxville Championship Cup Series will award nearly $800,000 in 2013, with more than $30,000 for the weekly races and over $250,000 in cash and merchandise for the points payout. The Knoxville Championship Cup Series is the premier weekly 410, 360 and 305 sprint car series. 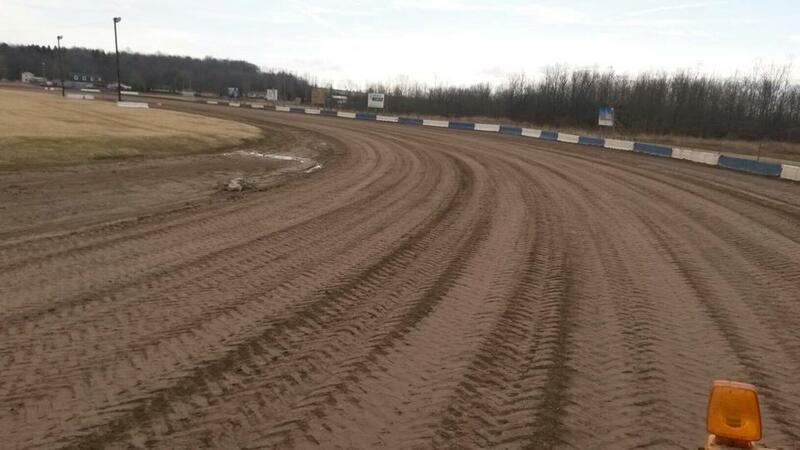 (ELKO, MN) For the first time since a successful two-year stint at Bristol Motor Speedway in 2000-01, the World of Outlaws STP Sprint Cars will compete on a pavement track temporarily covered in dirt in 2013. 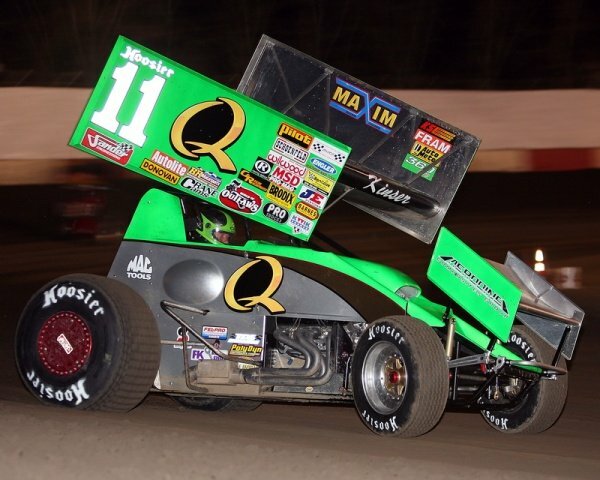 Steve Kinser, the undisputed king of sprint car racing, is scheduled to undergo neck surgery a few days after next weekend’s season-ending World of Outlaws World Finals. Kinser, 55, is seeking relief from what doctors diagnosed as a bulged-disc between his C6 and C7 vertebrae.